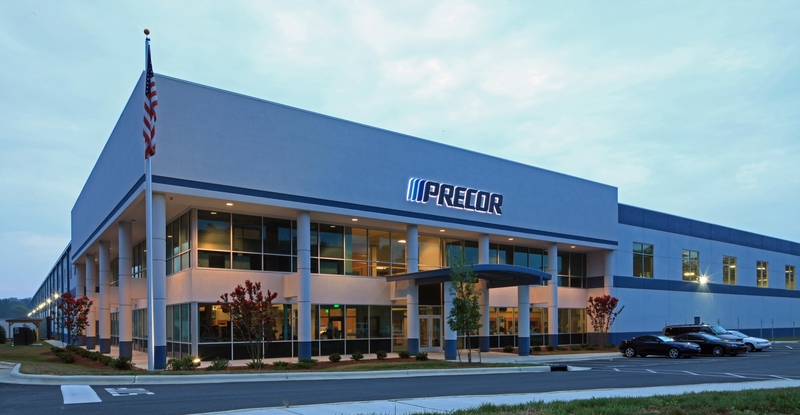 Precor is an international designer and manufacturer of fitness equipment. 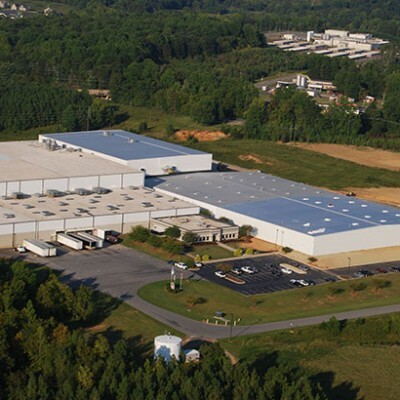 Located in Whittsett, NC, this manufacturing and office project totals over 238,000 square feet. 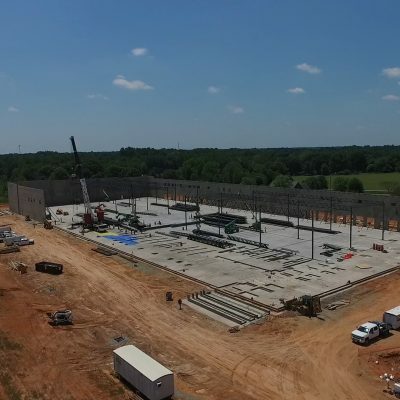 The facility features a manufacturing center, main entrance lobby, administration desk, individual offices, multipurpose meeting rooms and a fitness equipment showroom. 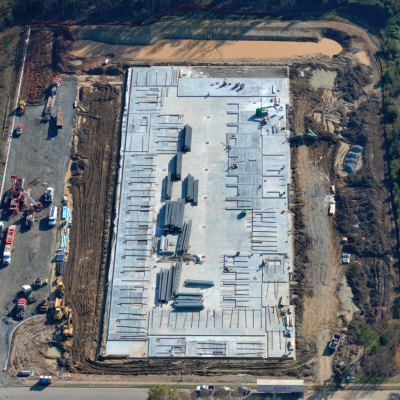 The project has achieved LEED Gold Certification and includes high efficiency glass, an enhanced energy management system and low flow water fixtures.